Confessions of a Royal Bridegroom Blog Tour Kick-off! Only one more week until the release of Confessions of a Royal Bridegroom, Book 2 in The Renegade Royal Series! And today’s the first day of my blog tour, which will feature over a week’s worth of rolling excerpts, special blog posts, and giveaways at every stop. I’m kicking things off with a visit to Harlequin Junkie, where I’m dishing on The Top Five Ways to Snag a Royal Bridegroom. Sounds interesting, doesn’t it? Please stop by and join me! I’ll be adding in a few more stops, so be sure to check back every day for the updated schedule and for all the latest news about Confessions of a Royal Bridegroom. And have you checked out my website contest yet? It’s a doozy! 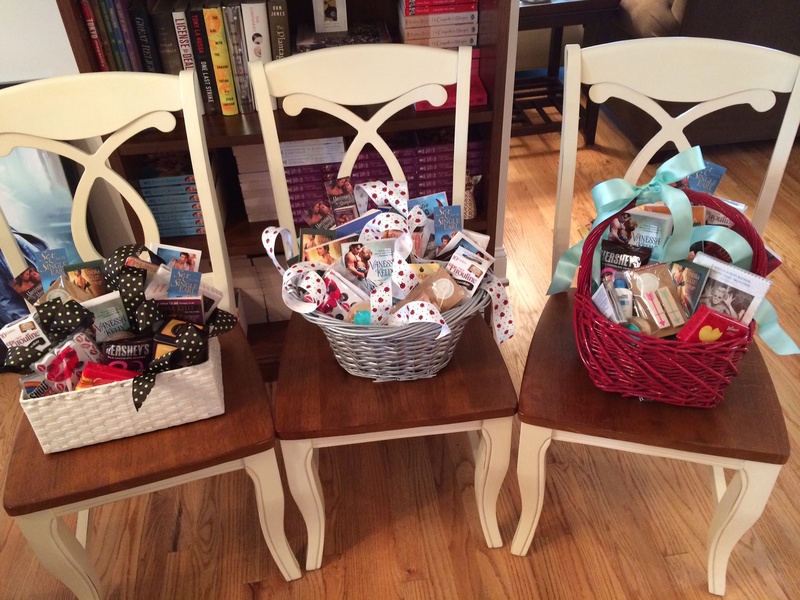 You could win one of these beautiful gift baskets! Just stop by my Contest Page and fill out the Rafflecopter widget to enter.